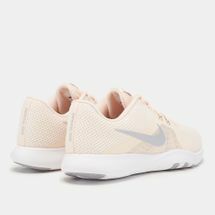 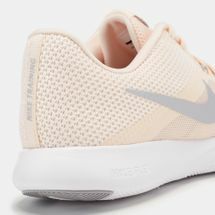 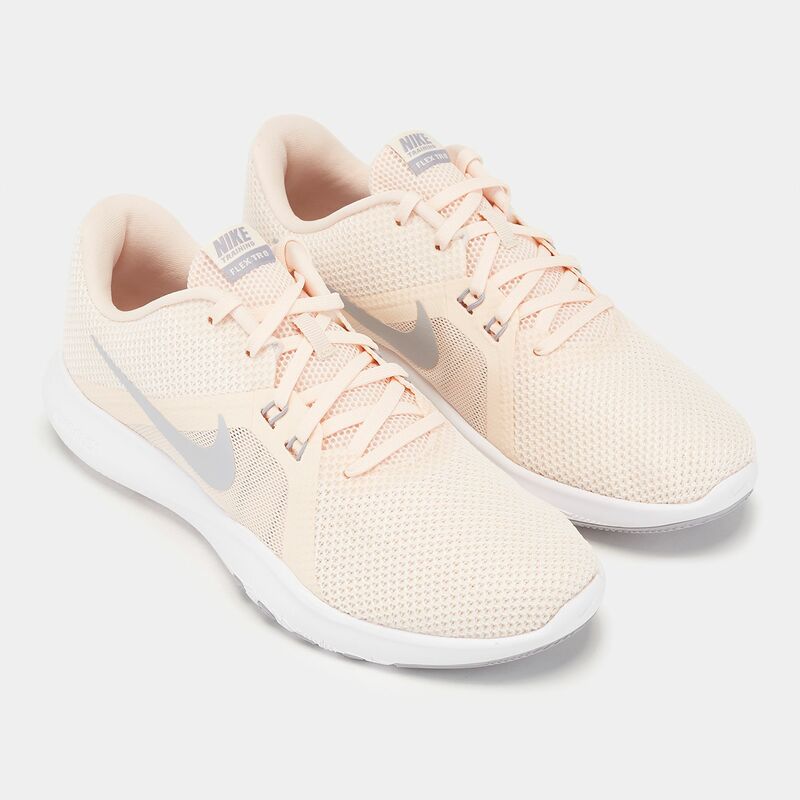 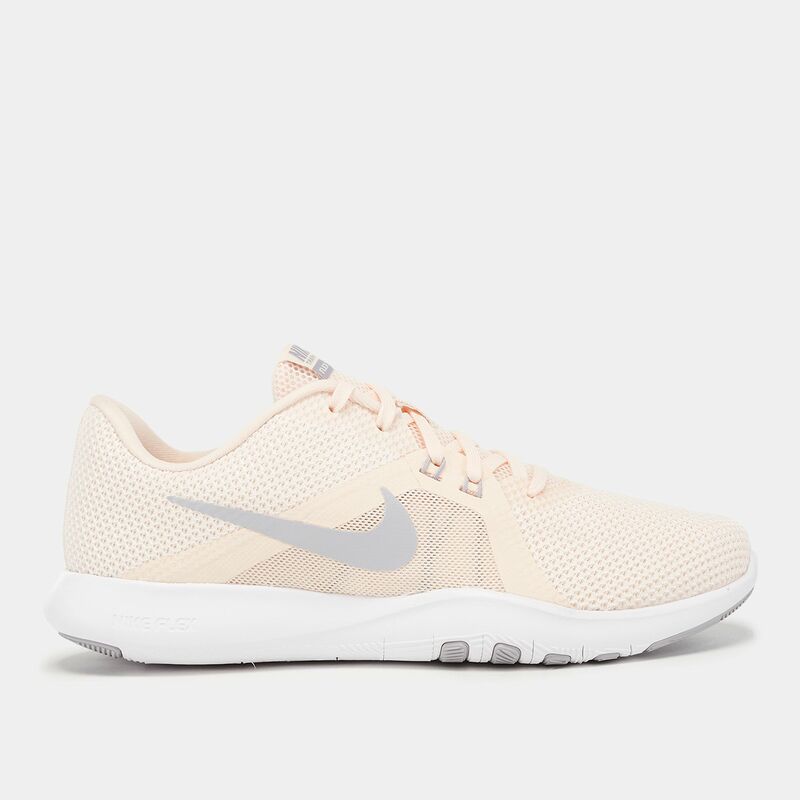 Perfect for inside or outside the gym, the Nike Flex TR8 Shoe for women supports side to side movement and provides a breathable mesh for airflow during intense workouts. 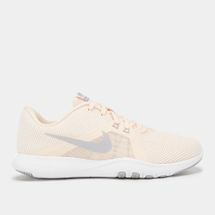 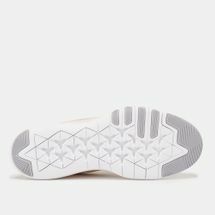 The Nike Flex TR8 Women's Training Shoe is designed for high-intensity, cardio-heavy training inside or outside the gym. 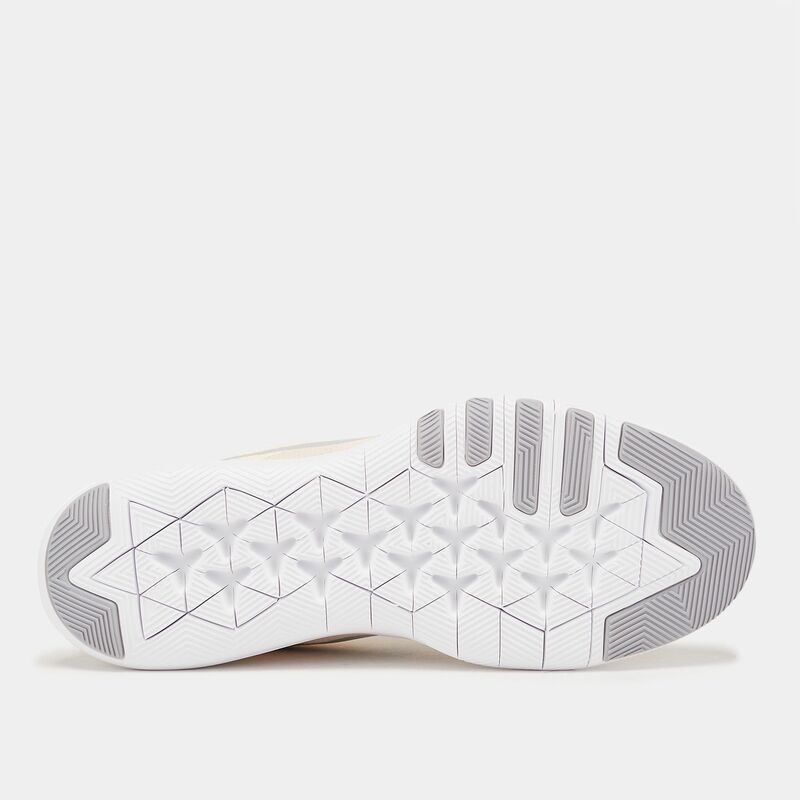 It features lightweight mesh to keep air flowing and exceptional support for quick side-to-side movements.